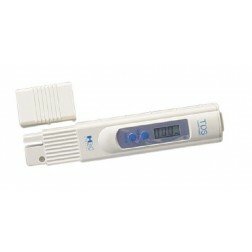 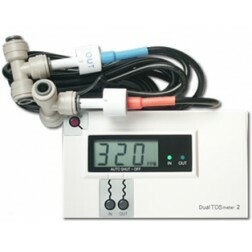 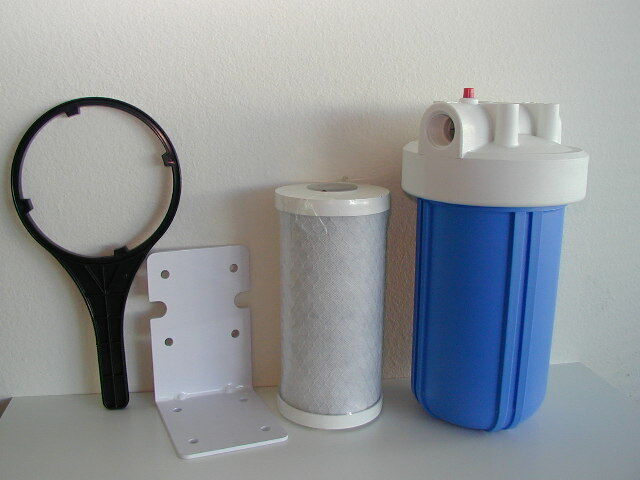 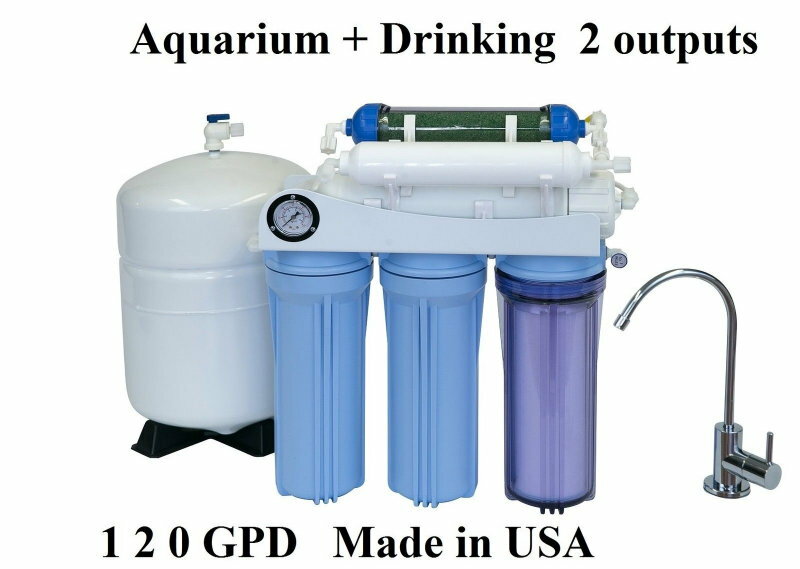 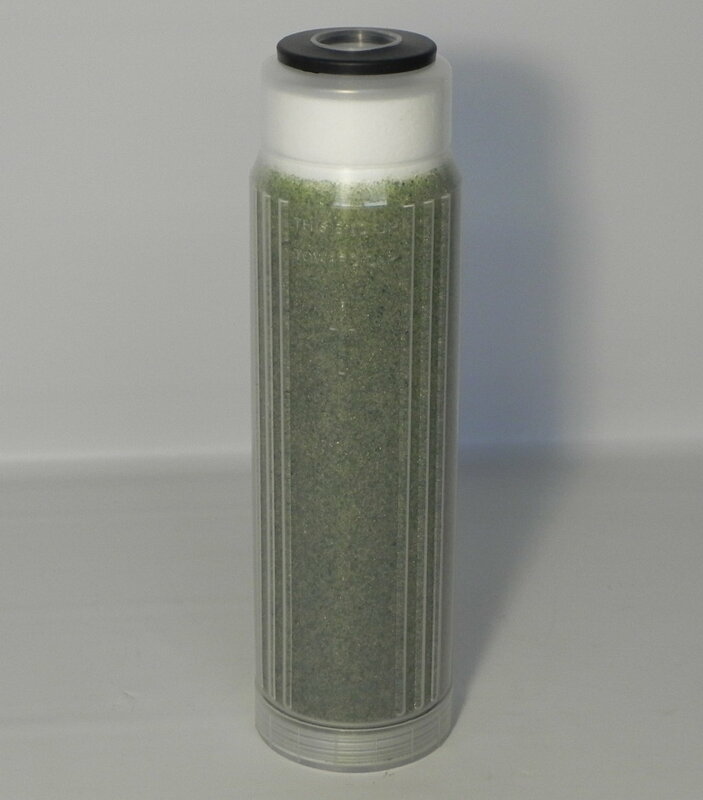 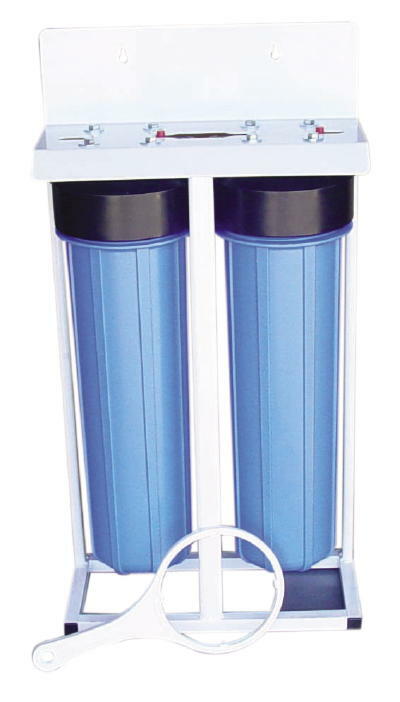 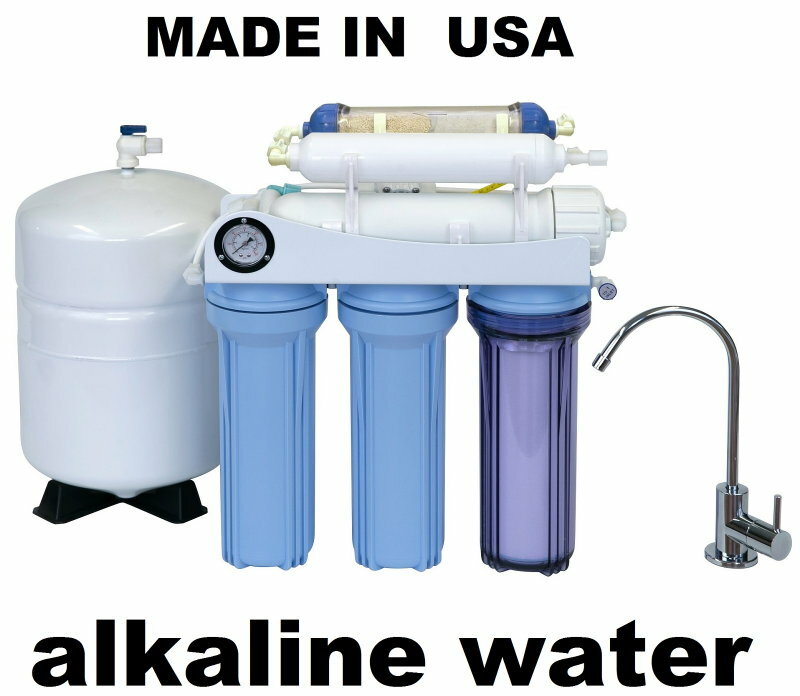 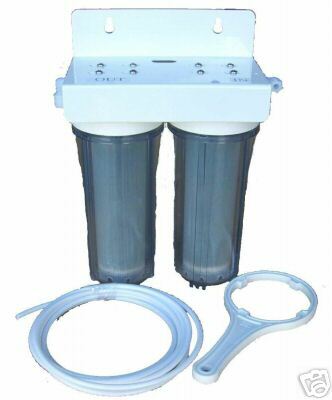 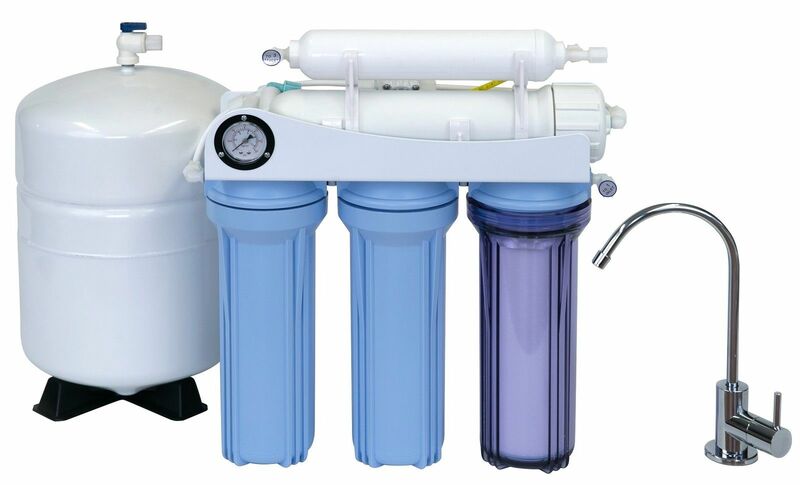 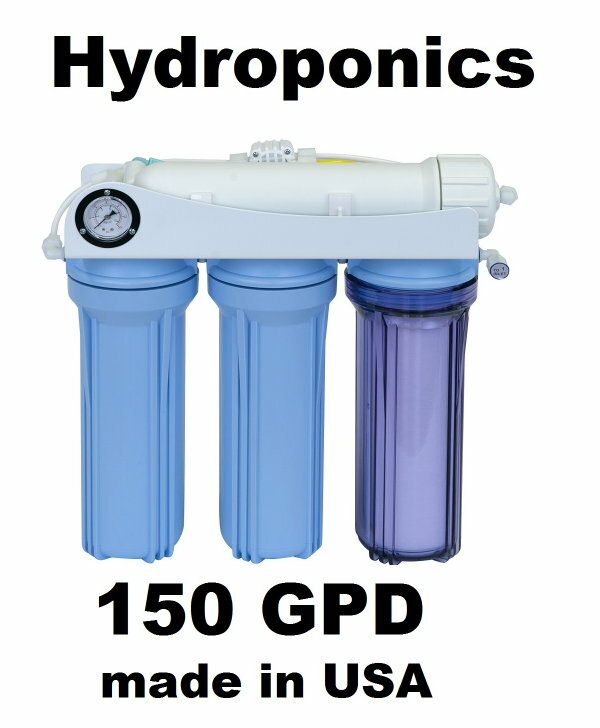 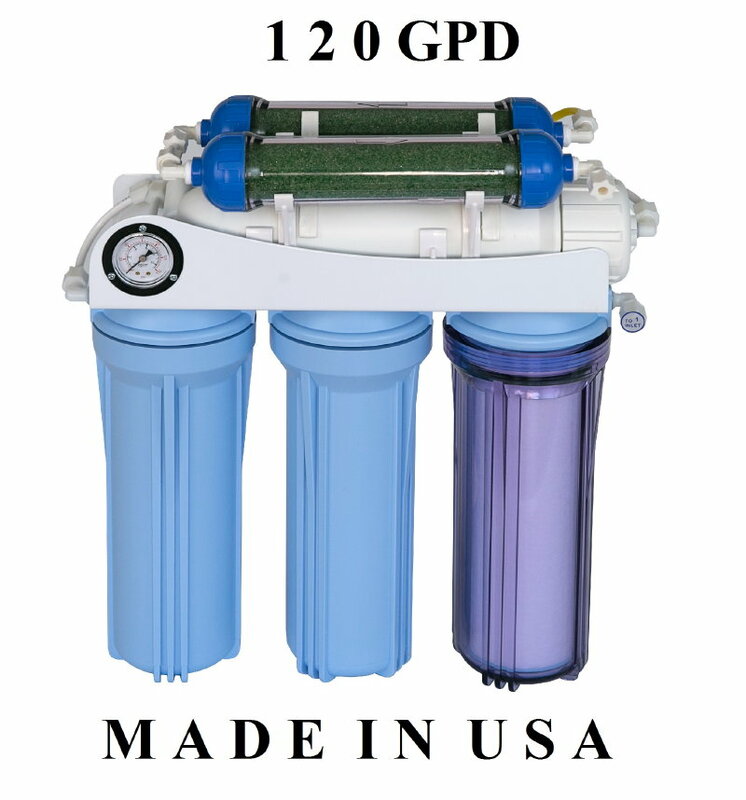 * Measure the tap water coming in vs. the purified water going out of your system at any time. 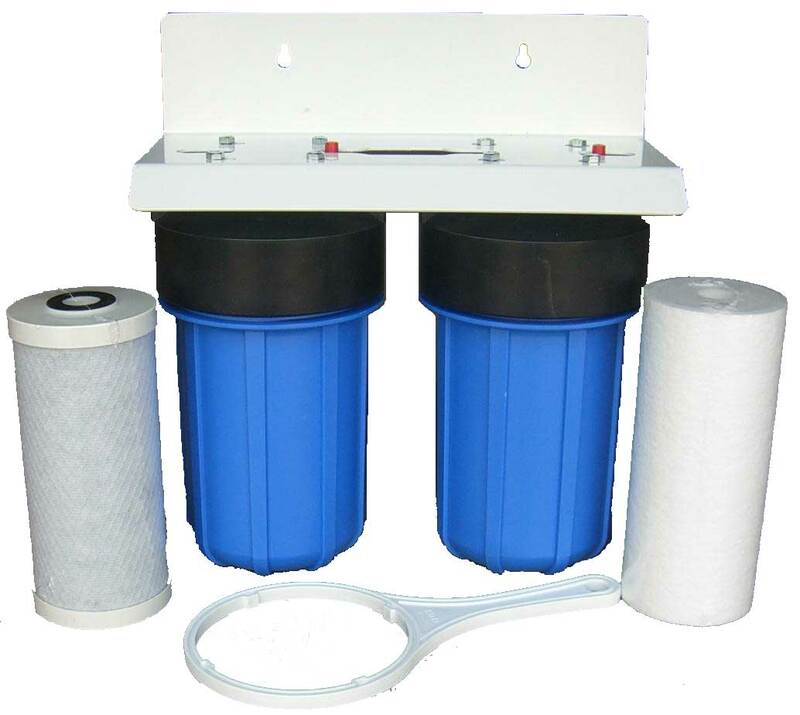 * Use the meter to determine when the filters need to be changed. 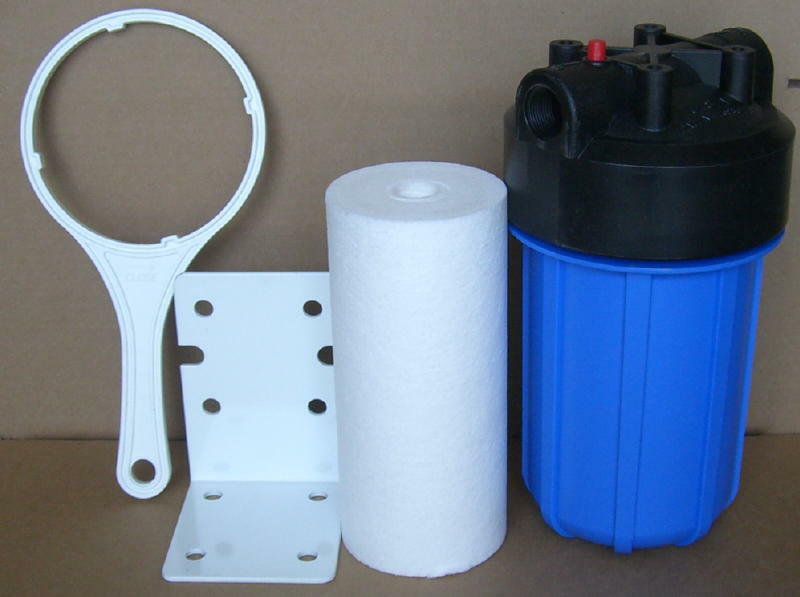 * Install on industrial systems such as car washes, window washing, manufacturing, and food processing.